Massage is an ancient form of healing that restores balance in the body and mind by soothing aching muscles, easing tension and de-stressing. At Insignia Hair and Day Spa, the serene peaceful environment will allow you to relax your mind and body. Treat yourself or someone special with the gift of relaxation and restoration of balance. Our trained and skilled therapist will consult with you prior to your chosen treatment to ensure you choose the most suitable one for your needs. Sue is our Reflexologist/Remedial Massage Therapist Penrith and has been working in this field for many years, using her skills and gifts in Reflexology and Massage to uplift the physical and spiritual aspects of the body. Sue is continuously upgrading her knowledge, undergoing regular workshops and courses to keep up with the latest groundbreaking techniques to enable her to give her clients the best treatments possible. So each time you visit you will always feel a difference. Whether your treatment is for relaxation or pain related, we will cater for all your needs here at Insignia Hair and Day Spa. Sue is an expert with our expectant mothers; mixing old tried and tested techniques with new ones, giving a wonderful and nurturing pregnancy massage or reflexology treatment. Both of these treatments and the special techniques applied can help manage the dramatic changes that occur to the body during pregnancy. 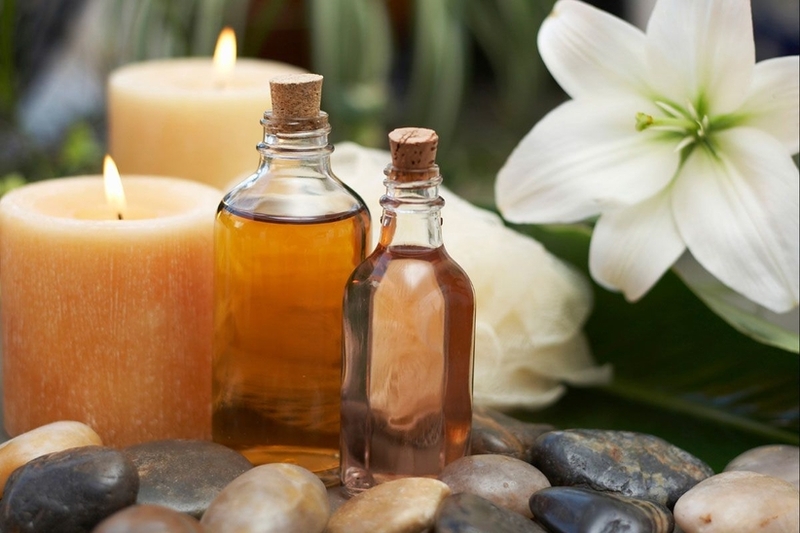 Come to Insignia Day Spa to experience the Relaxation or Pain Management, we cater for both. A massage to help alleviate all muscular discomforts that occur during pregnancy ranging from back ache and stiff neck to swollen ankles and feet. 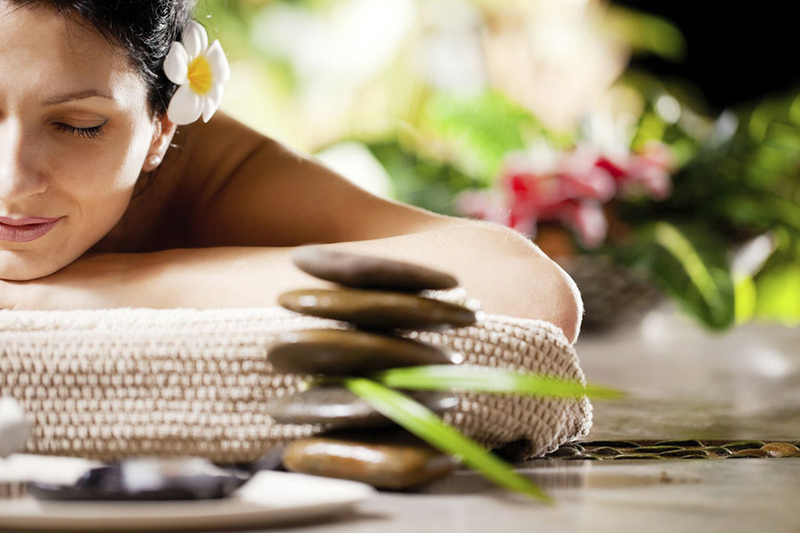 Deep relaxation treatment using warm stones which aids to relieve stress, tired aching muscles and promotes well-being. This therapy stretches and releases connective tissue constriction in the body that surrounds the muscles, bones and nerves. This will relieve muscle tension and help correct body alignment. This massage involves serveral techniques such as deep tissue massage, trigger point therapy. Helpful for relieving aches and pains. Harmonize the body and increases circulation and helps with pain management. Stress management, seated massage in your work environment. 10 – 15 minute sessions. Please note: A 50% cancellation fee applies if cancalled on day of appointment. Gift Vouchers are available making an ideal gift for any occassion. All Gift Vouchers are valid for a three month period and are non-refundable.